Geologists from Brown University detail the discovery of a giant mound near the Moon’s south pole that appears to be a volcanic structure unlike any other found on the lunar surface. They believe the mound was formed by unique volcanic processes set in motion by the impact that formed the basin. The research has been published in Geophysical Research Letters, a publication of the American Geophysical Union. 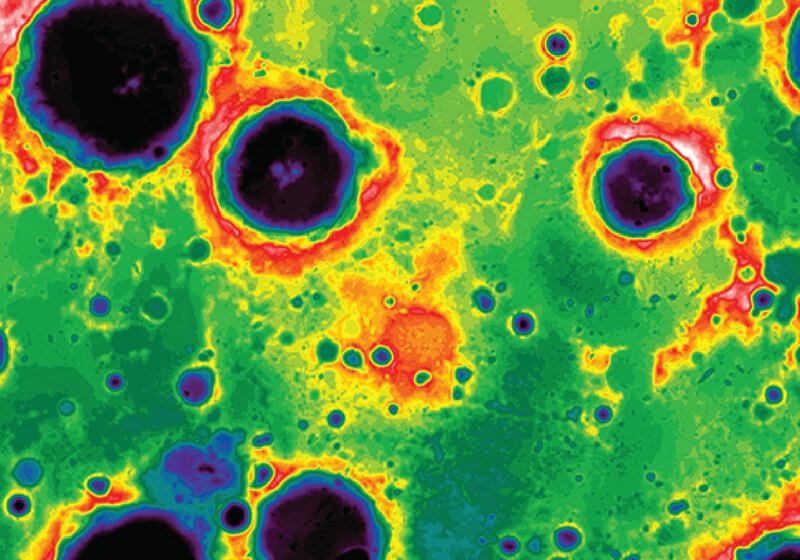 Those combined datasets suggested that Mafic Mound was created by one of two unique volcanic processes set in motion by the giant South Pole-Aitken impact. An impact of that size would have created a cauldron of melted rock as much as 50 kilometers deep, some researchers think. As that sheet of impact melt cooled and crystallized, it would have shrunk. As it did, still-molten material in the middle of the melt sheet may have been squeezed out the top like toothpaste from a tube. Eventually, that erupted material may have formed the mound. Such a process could explain the mound’s strange mineralogy. Models of how the South Pole-Aitken melt sheet may have crystallized suggest that the erupting material should be rich in high-calcium pyroxene, which is consistent with the observed mineralogy of the mound. 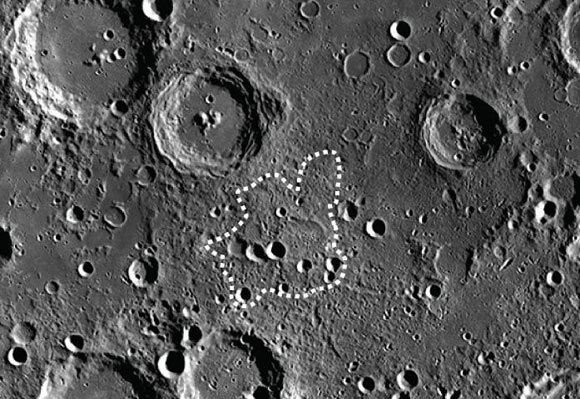 1 Comment on "Massive Lunar Impact Appears to Have Created the Mafic Mound"
A bit of an understatement. The impact that created the South Pole-Aitken basin excavated more than “tons” of rocks – the crater *is* 2,500 kilometres across. How about giga-tons?